The Metrobank Art & Design Excellence (MADE) made a stopover in Davao City in SM Lanang Premier last March 26-28. 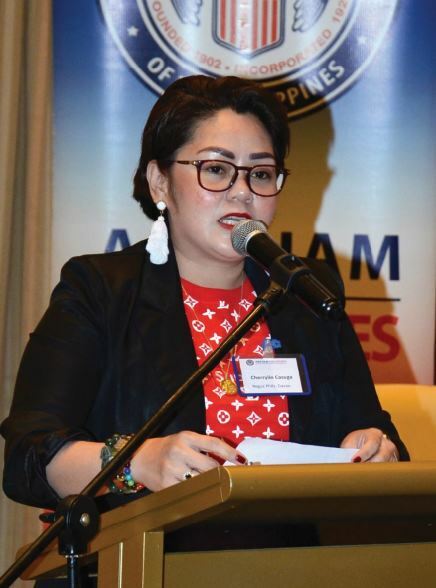 A series of art exhibits, workshops, and lectures brought art closer to the community through an initiative by the Metrobank Foundation, Inc. and its partners: Art MADE Public. 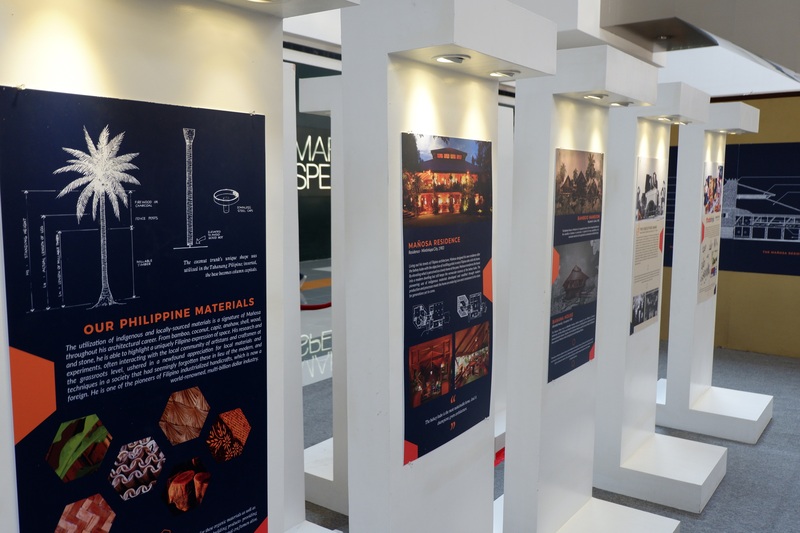 Art MADE Public is a nationwide travelling exhibition that features a lecture series of the Metrobank Art & Design Excellence. This program aims to spread awareness on Philippine art and design by bringing the experience of art appreciation to various public spaces. This 2019, Art MADE Public made tribute to a Philippine Icon: Ar. Francisco “Bobby” Mañosa, National Artist for Architecture. Ar. 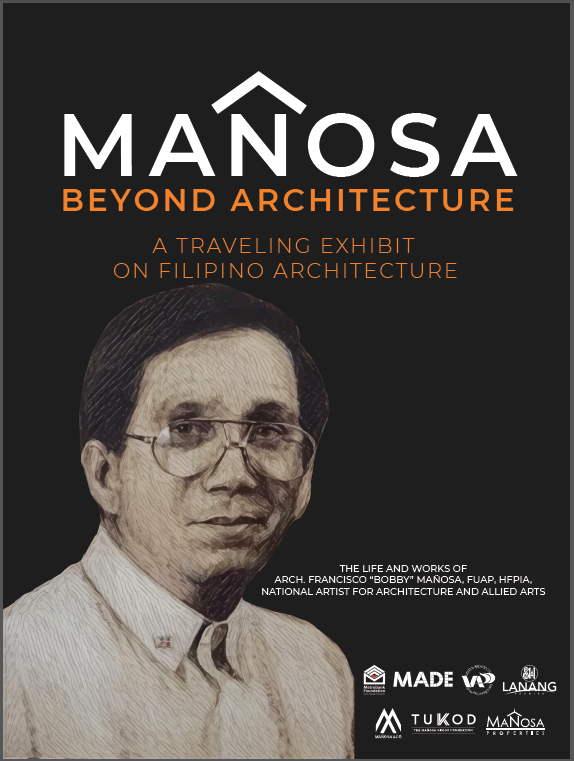 Bobby Mañosa was one of the most influential Filipino architects of the twentieth century. Highly regarded as the pioneering figure of neo-vernacular architecture in the Philippines, he designed buildings of primal beauty, revealing the vital virtues of Filipino identity and its tropical context. 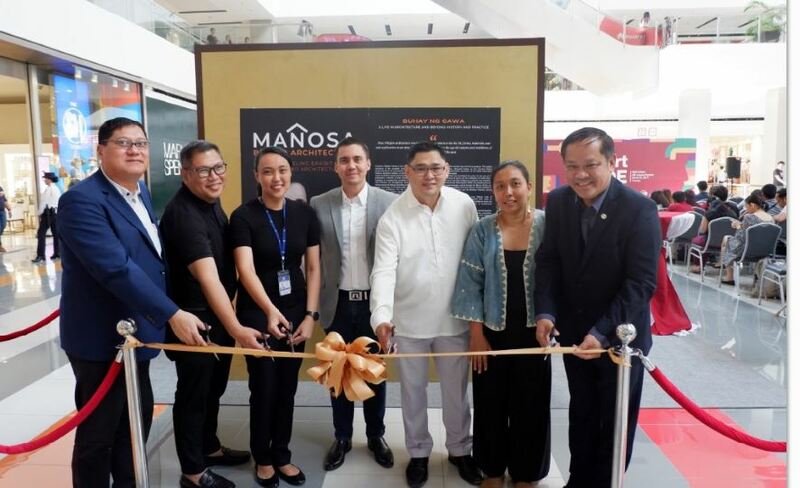 In line with a special traveling exhibit on Filipino Architecture entitled “Mañosa: Beyond Architecture”, Art MADE Public presented three of the most acclaimed speakers in the field of architecture and design. Renowned Heritage Architect, Architectural Critic and Art Historian Ar. 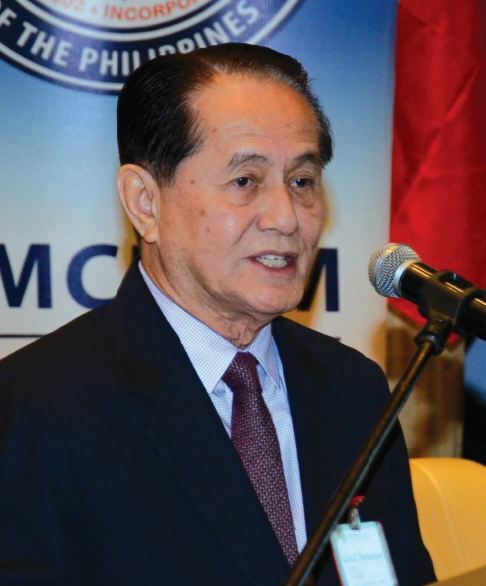 Gerard Rey Lico discussed “Philippine Built Heritage Amidst War and Conflict”. 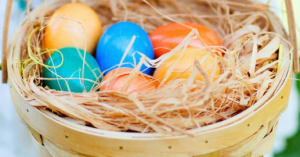 Immerse into a journey of art and culture and discover it all in Art MADE Public. For updates, follow @SMLanangPremier and @MetrobankArtAndDesignExcellence in social media.